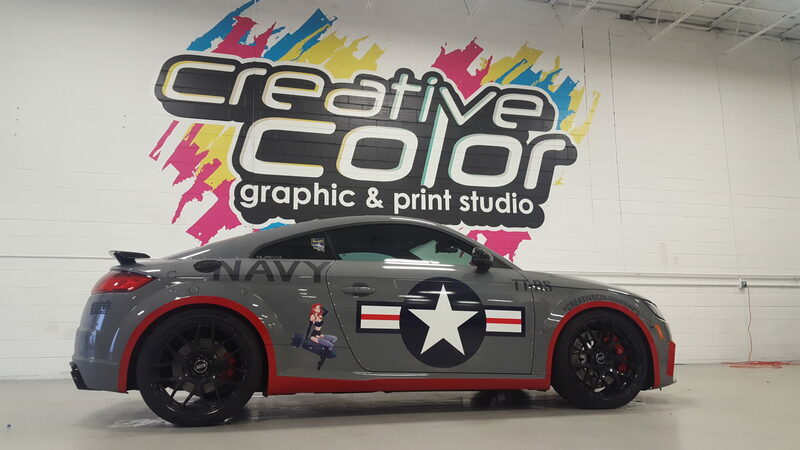 Custom Vehicle Wraps - Creative Color Inc.
As car enthusiasts we have a true passion for transforming your ride! 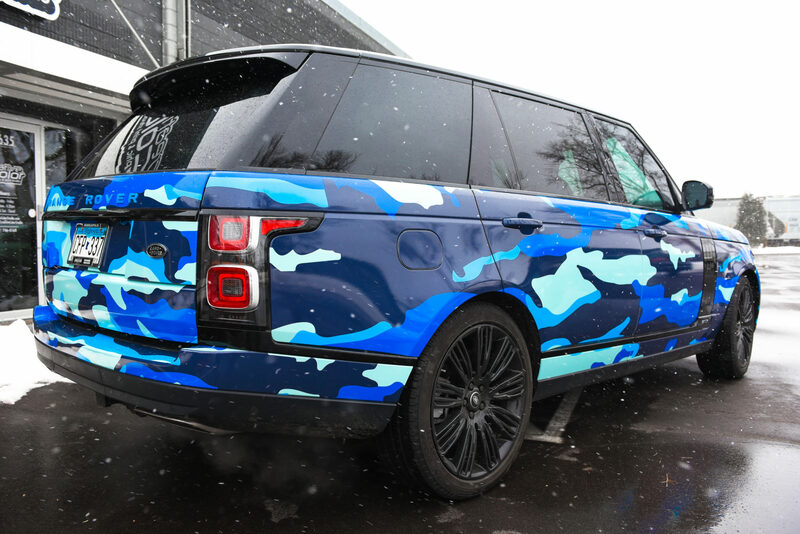 Customization is a great way to give your vehicle its own individual character. 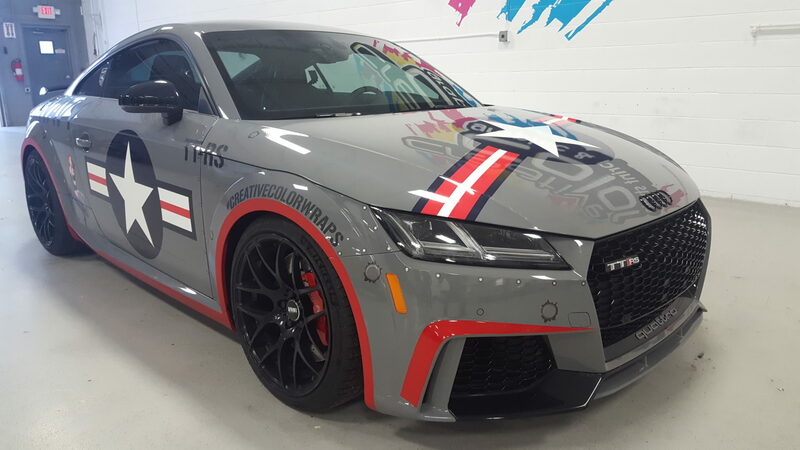 Our design team stands ready to create your original stripe package, race inspired livery, or full color printed graphics. 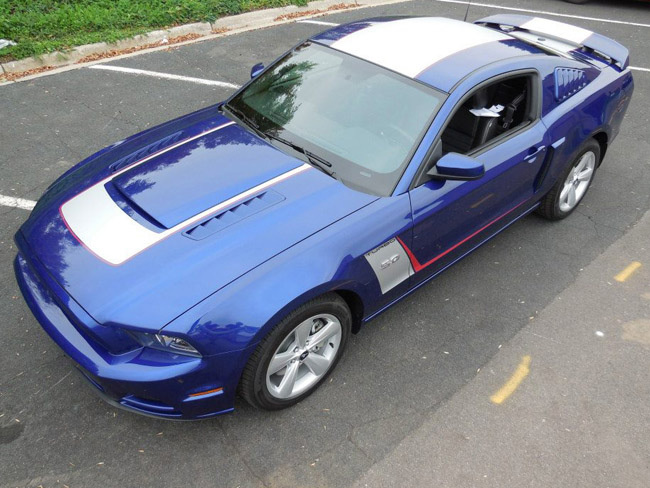 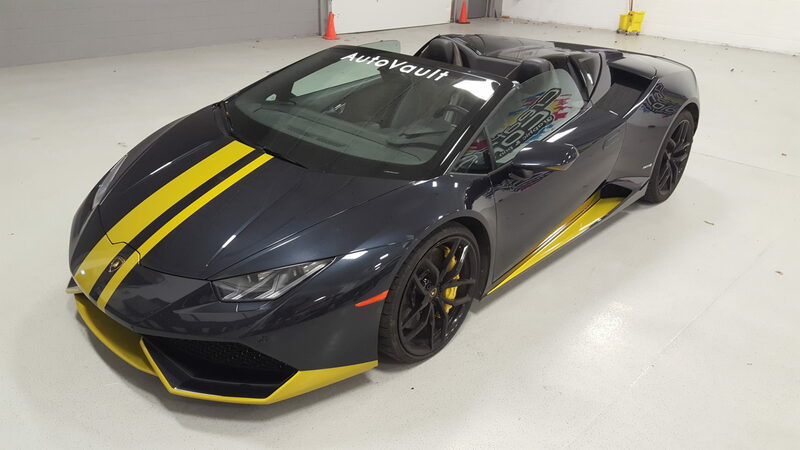 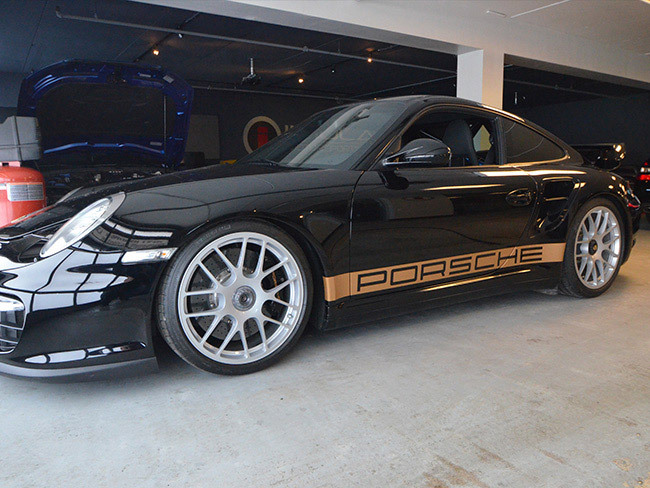 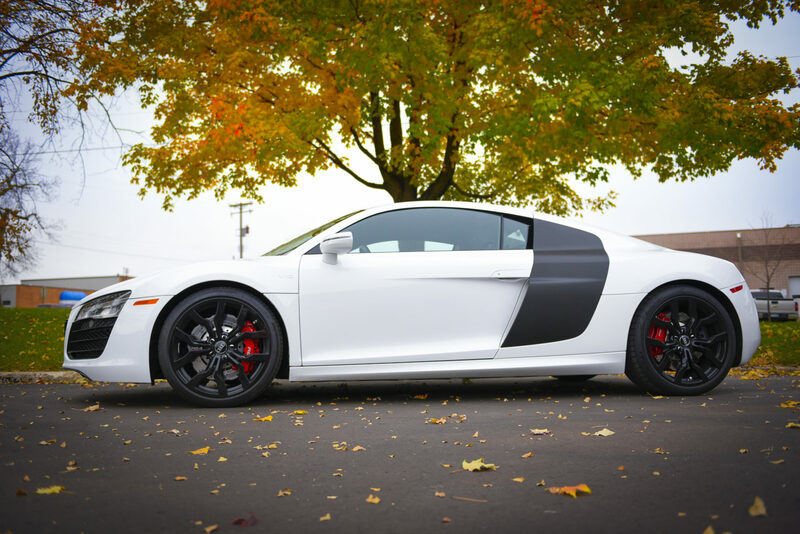 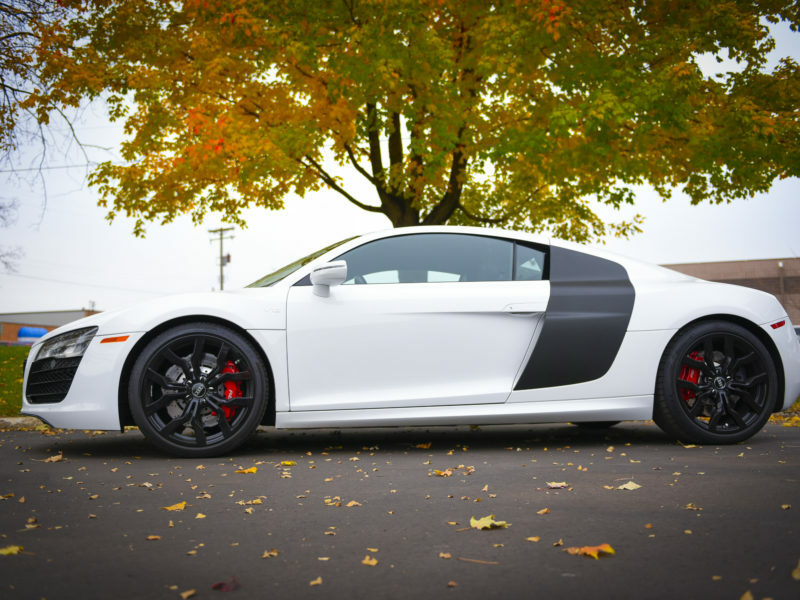 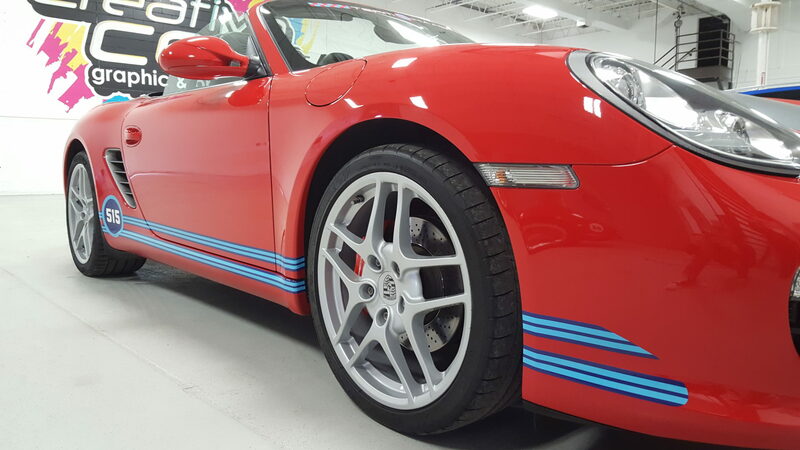 We focus on custom stripe and accent packages for European and American sports cars, exotics, SUV’s, and trucks. 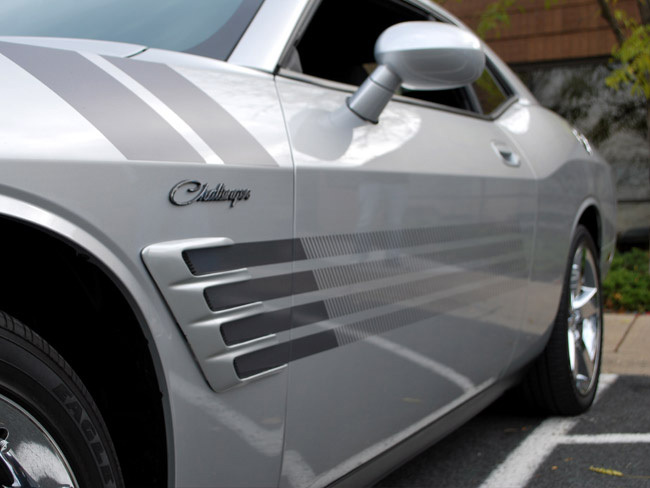 We pride ourselves in creating the look that you’re after and giving you a style all your own! 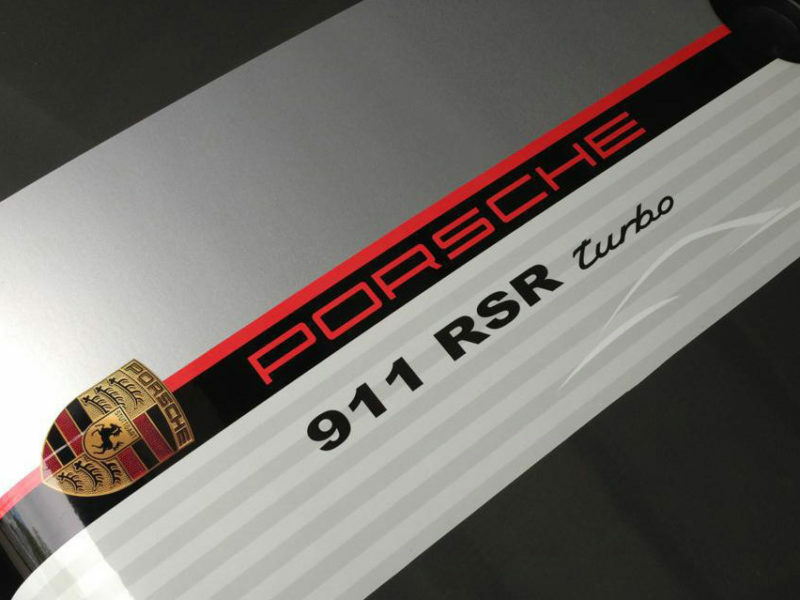 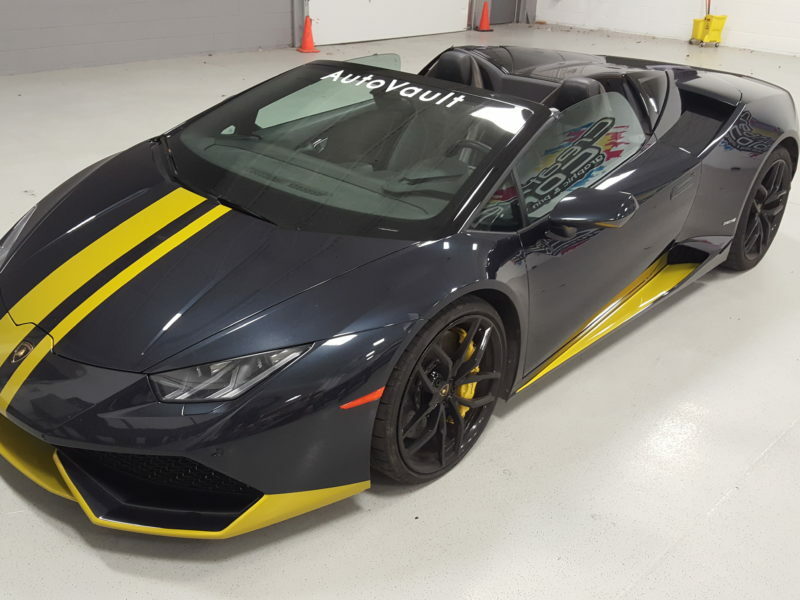 This includes custom graphics for Porsche, Audi, BMW, Mercedes Benz, Maserati, Lamborghini, Ferrari, Bentley, Aston Martin, Tesla, Mini, Subaru, Nissan, Acura, Ford, Chevy, RAM and more! 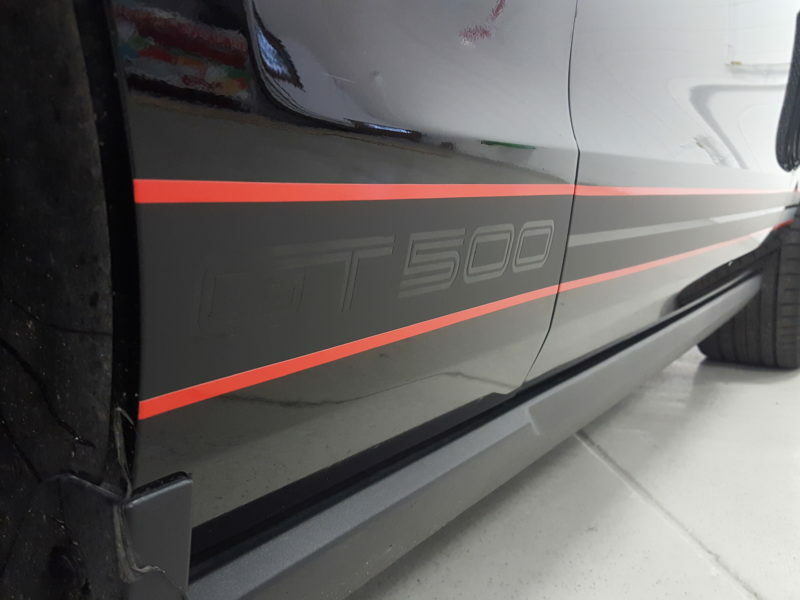 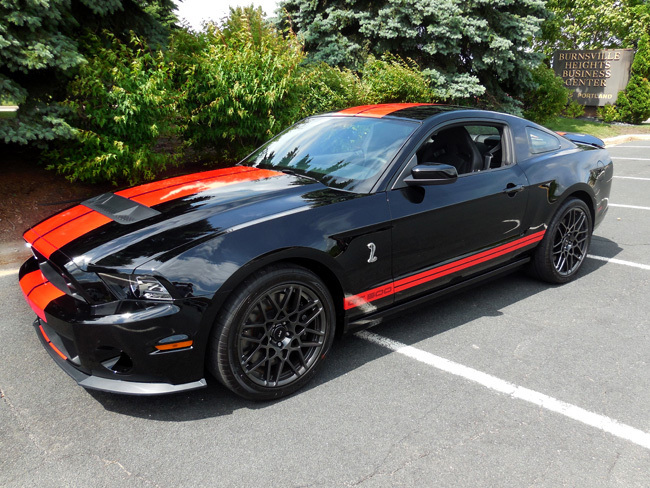 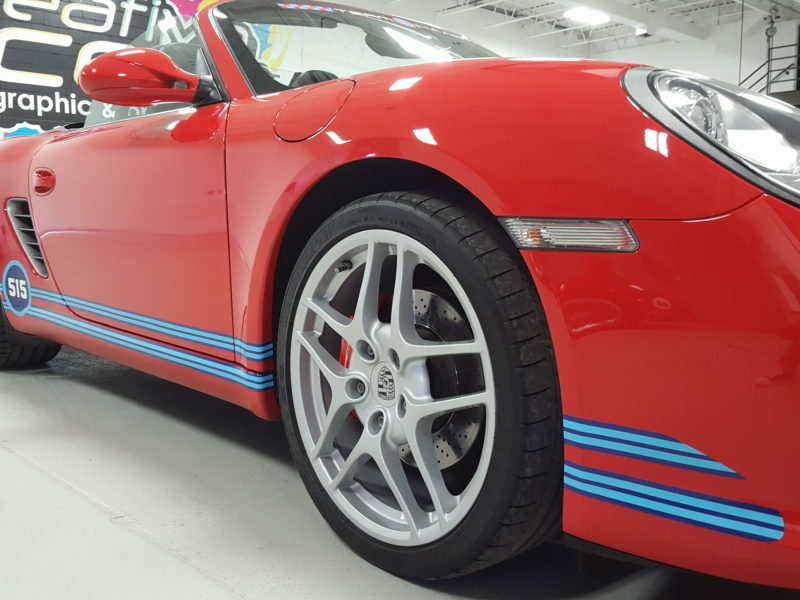 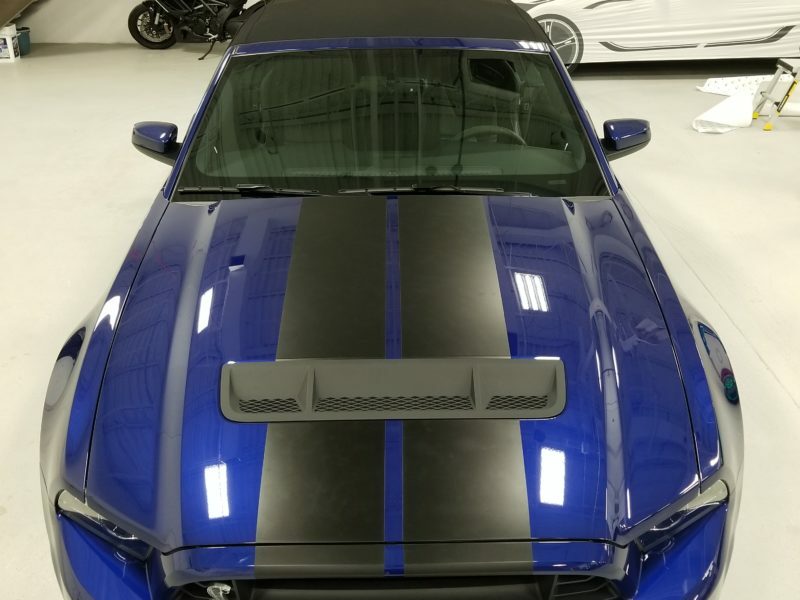 We specialize in Porsche Stripe Packages, Mustang Stripe Packages, Camaro Stripe Packages and Mini Cooper Stripe Packages just to name a few. 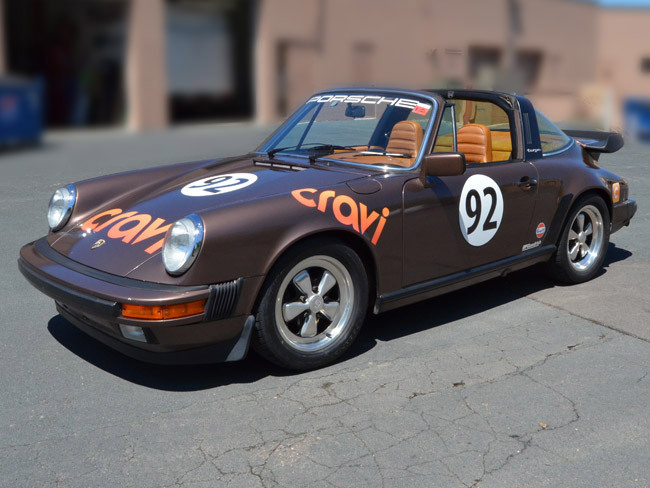 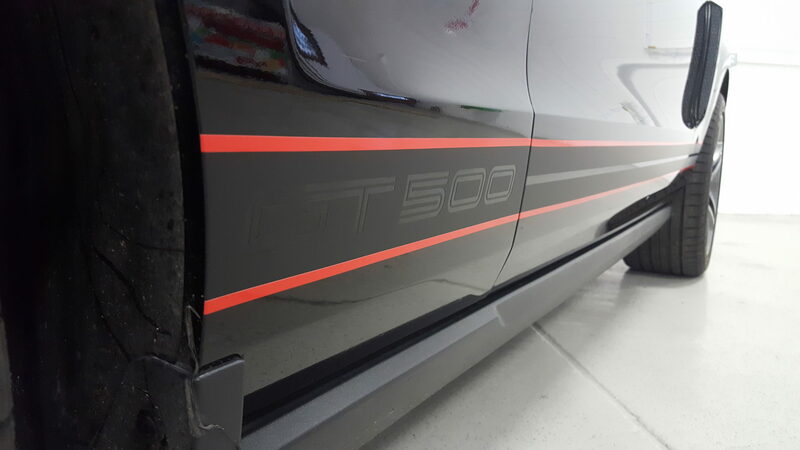 Maybe it’s the OEM look you’re after, or possibly factory style graphics for a restoration project? 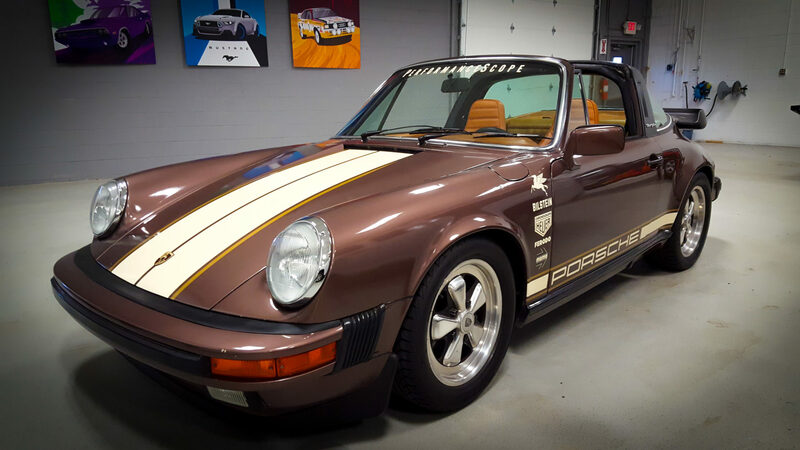 No problem, we’ve recreated vintage artwork for classic cars, Porsches, American Muscle cars, Jeeps, off-road and military vehicles, RV’s, race cars, and more. 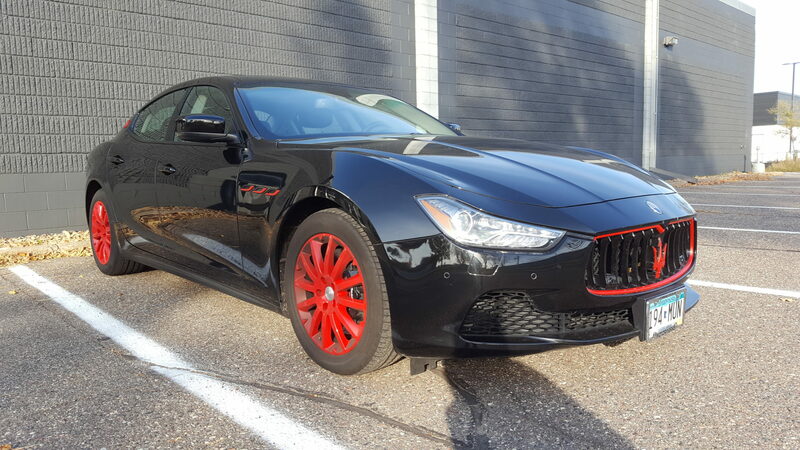 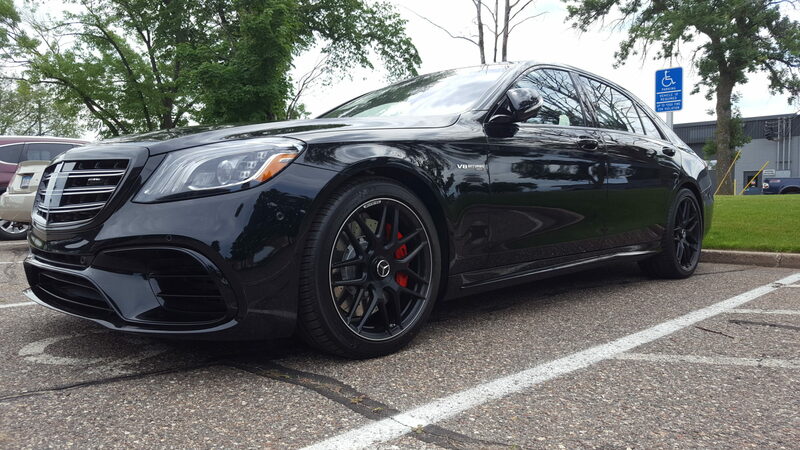 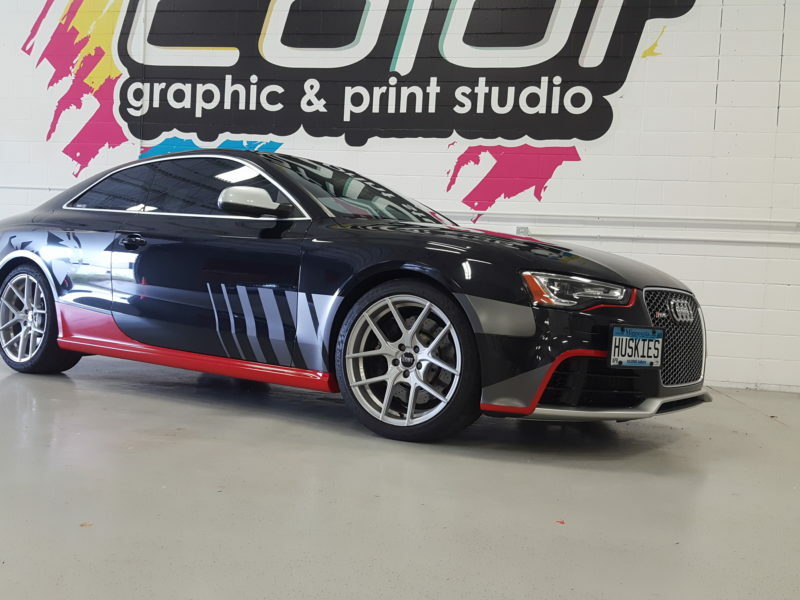 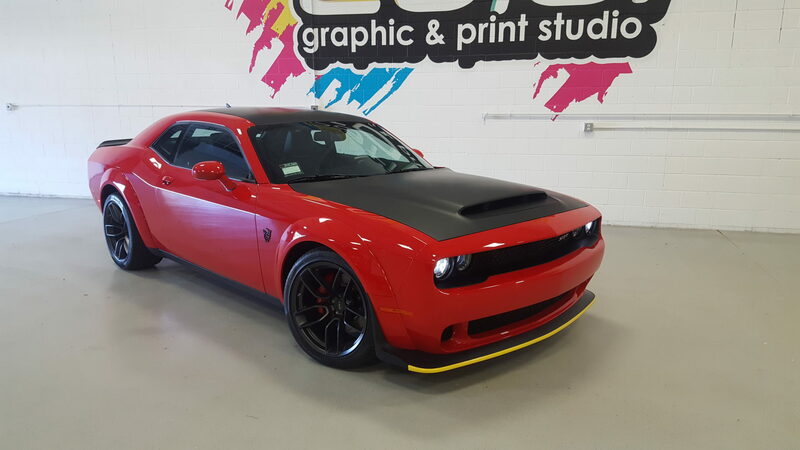 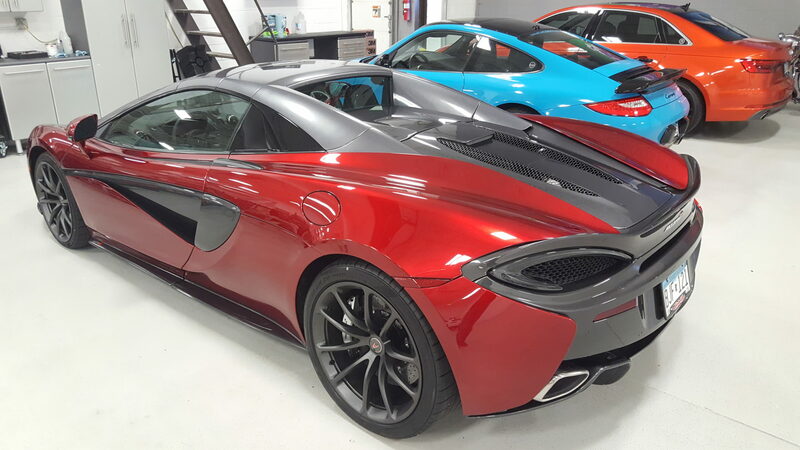 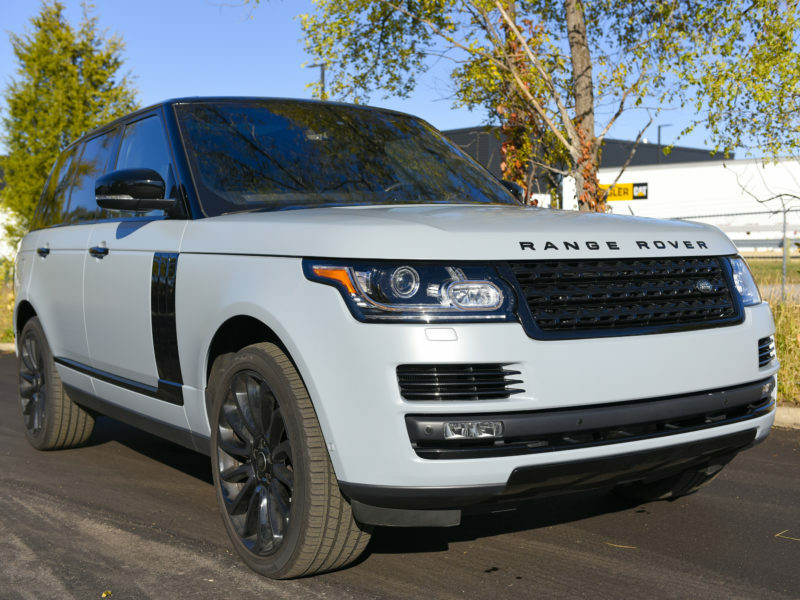 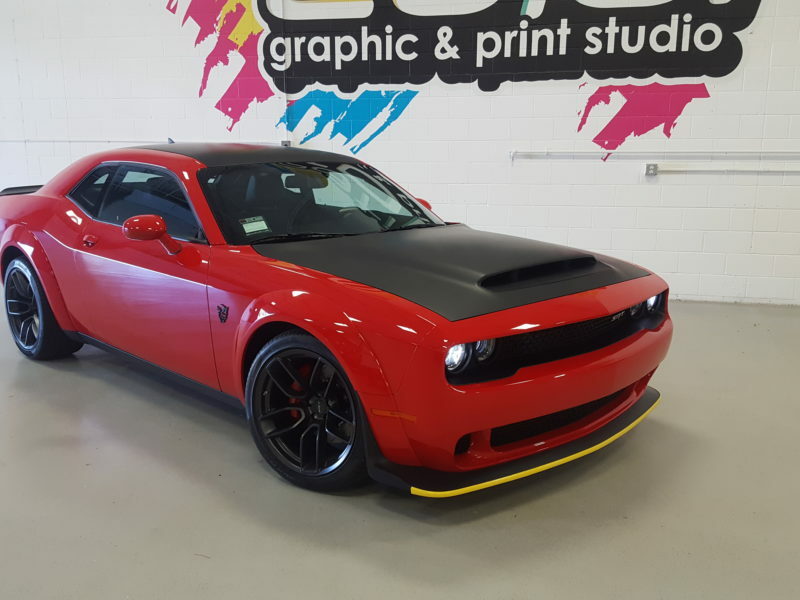 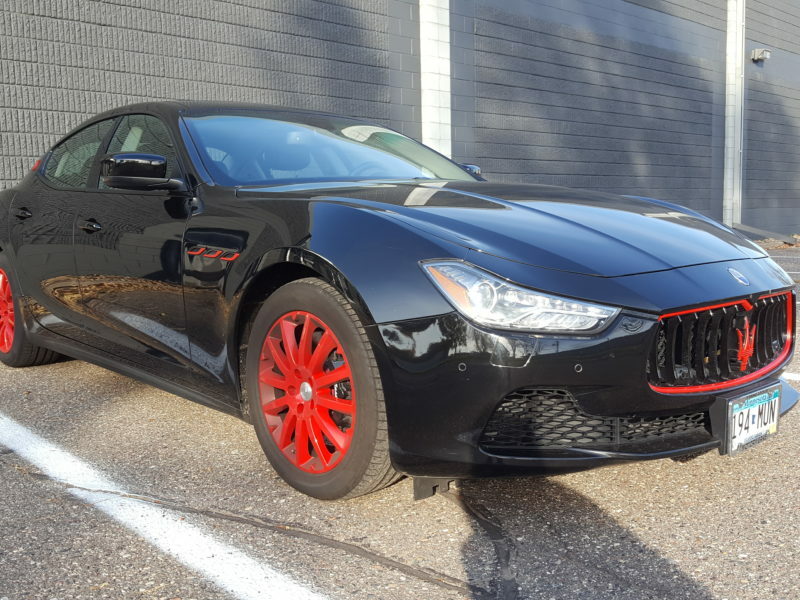 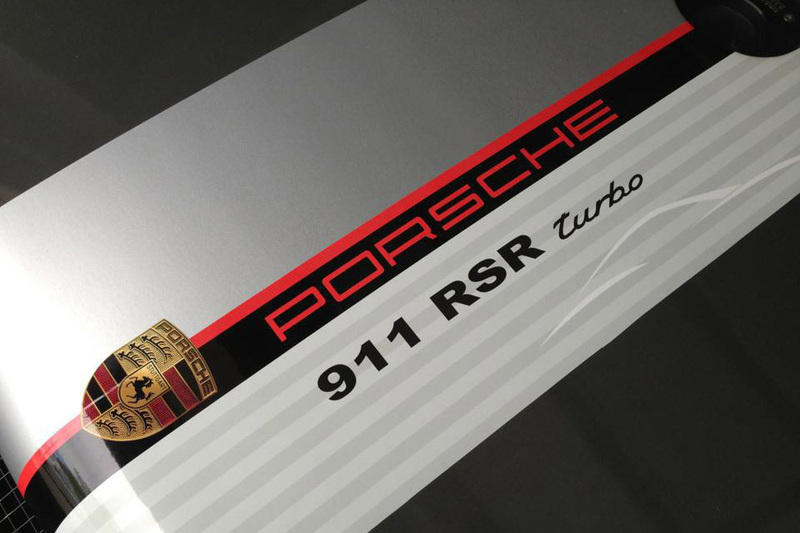 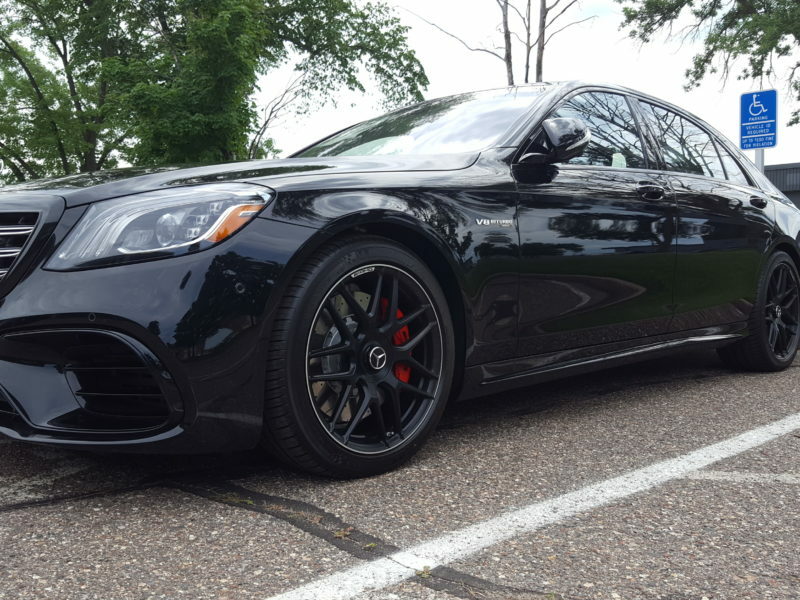 Using only the highest quality wrap films on the market, we proudly offer 3M 1080 vinyl, Avery Supreme Wrap Film, and Oracal 970 Restyling Vinyl for all of your customization needs. 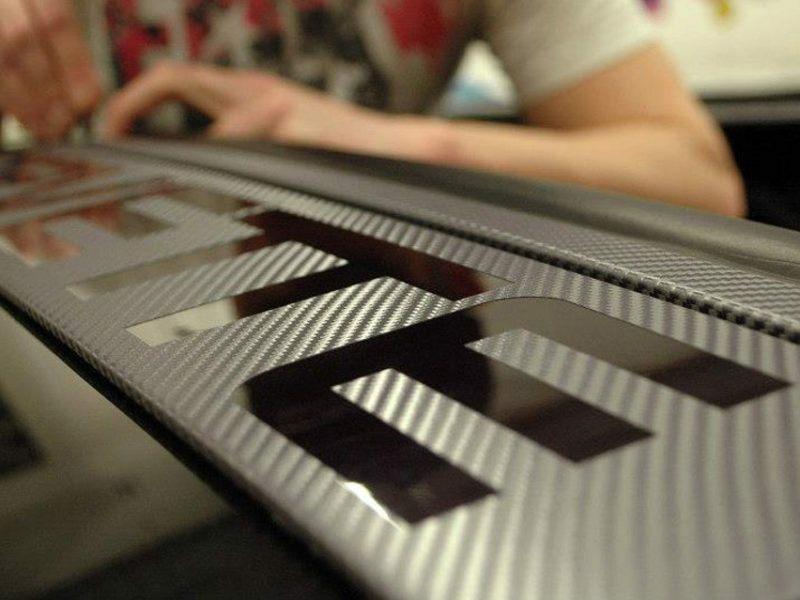 As a premium UASG/3M certified company, we stand behind our quality and craftsmanship from beginning to end. 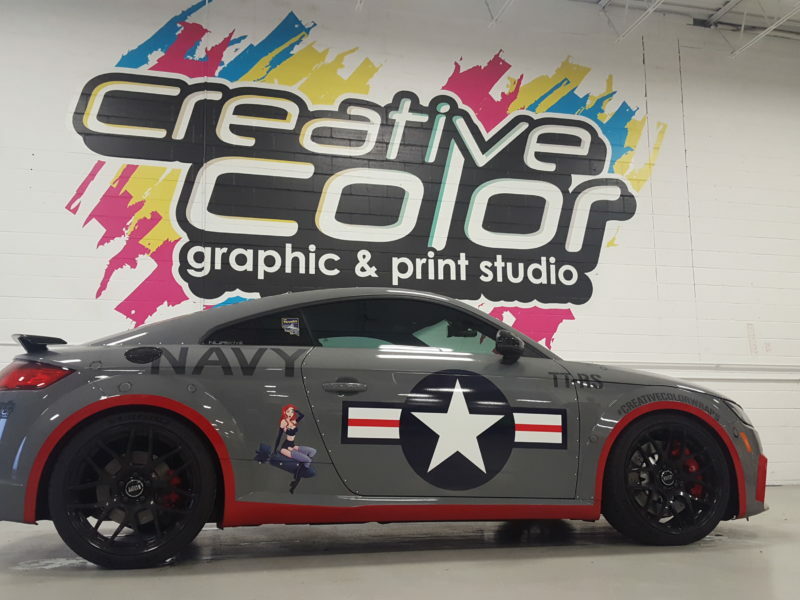 Out talented installers are continually training on the latest films and installation techniques allowing us to provide only the very best in vehicle wraps and customization. 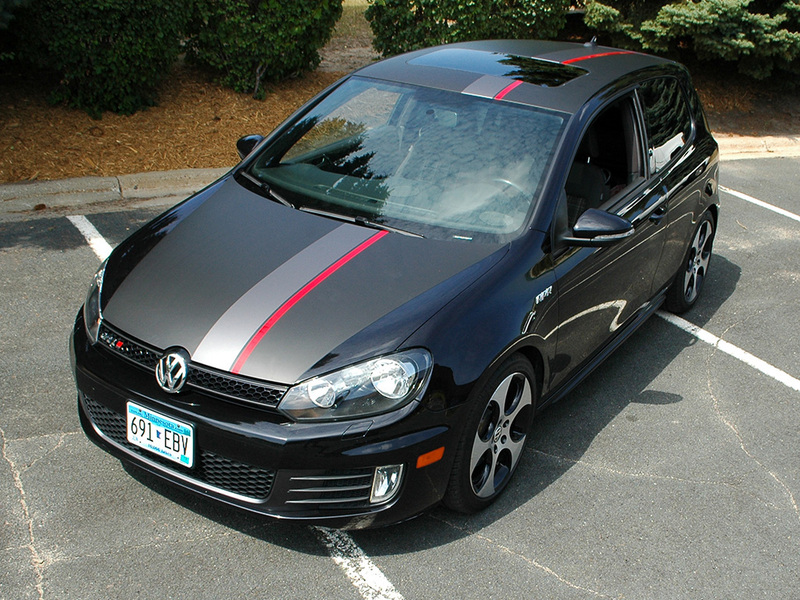 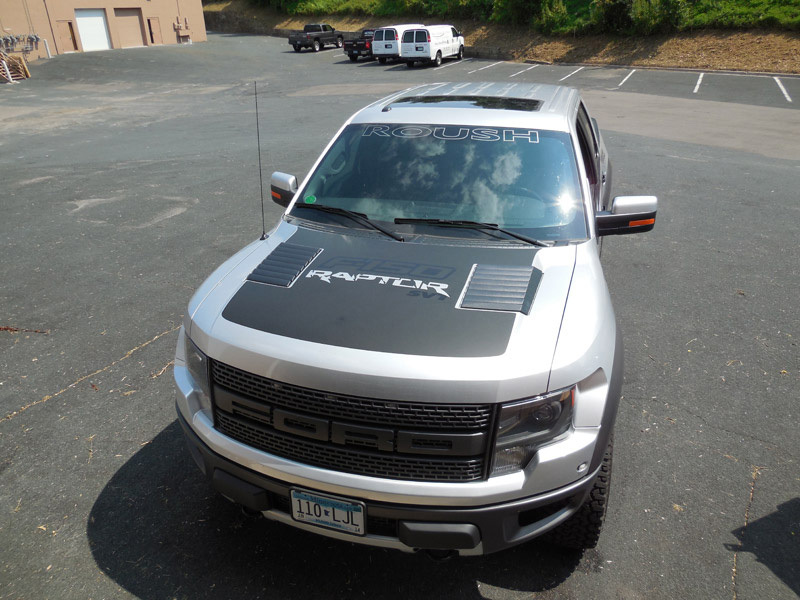 We have done hundreds of custom and factory graphic stripe kits for all makes and models. 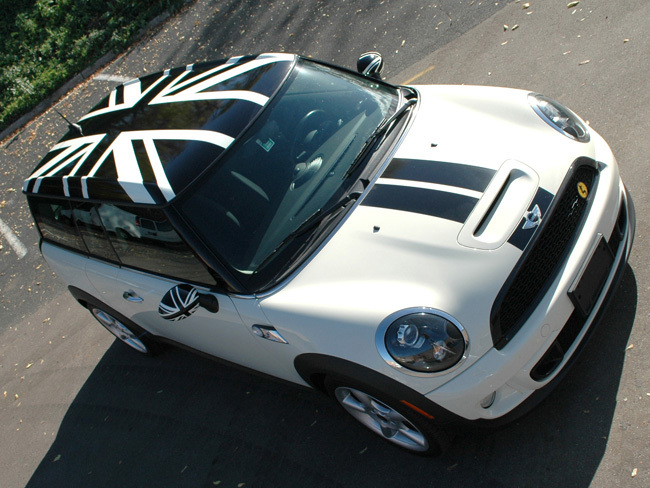 From Mustang stripe kits, to Mini Cooper & Porsche factory stripe kits. 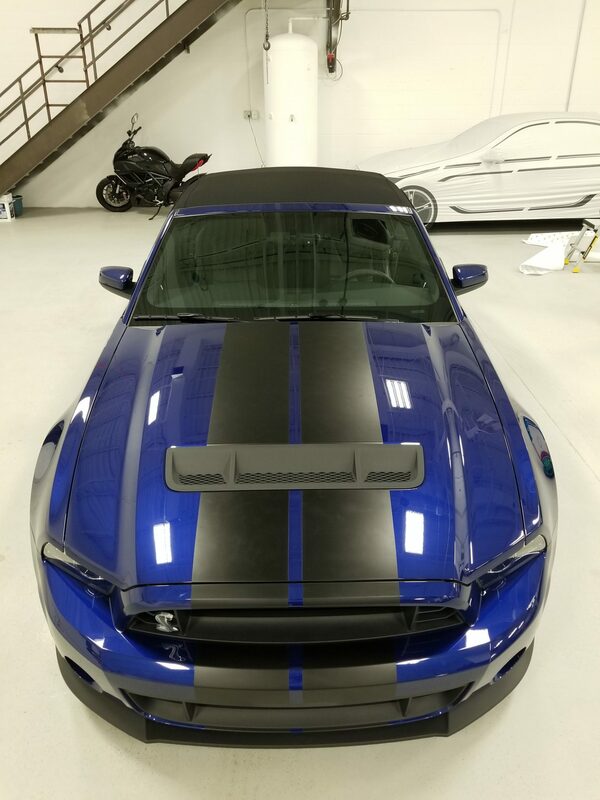 We have many different color options to make your ride unique or to factory spec. 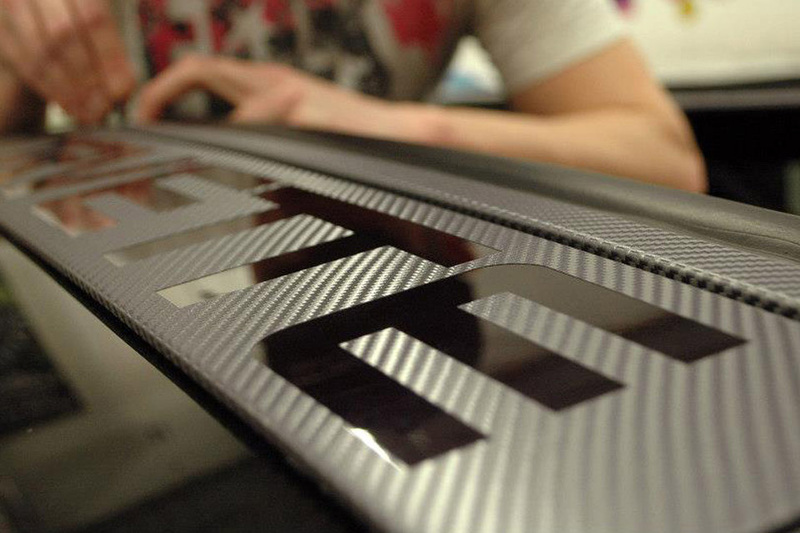 All of our vinyls are the best in the industry giving you the longest longevity on the market. 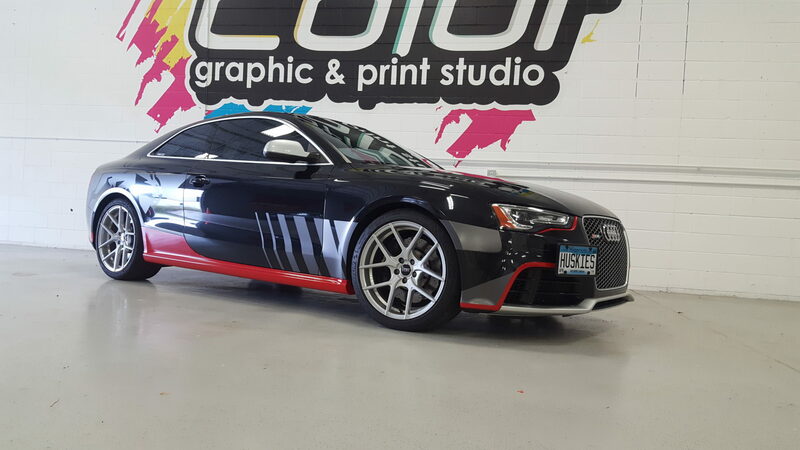 Race car and rally car wraps are very fun and unique way to customize your car. 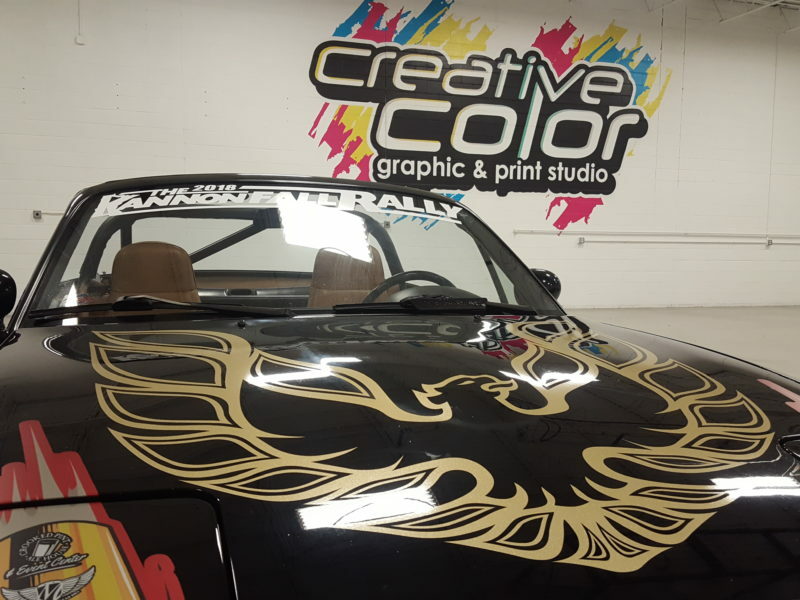 We can focus on a unique design or perhaps brand your company on your race car. 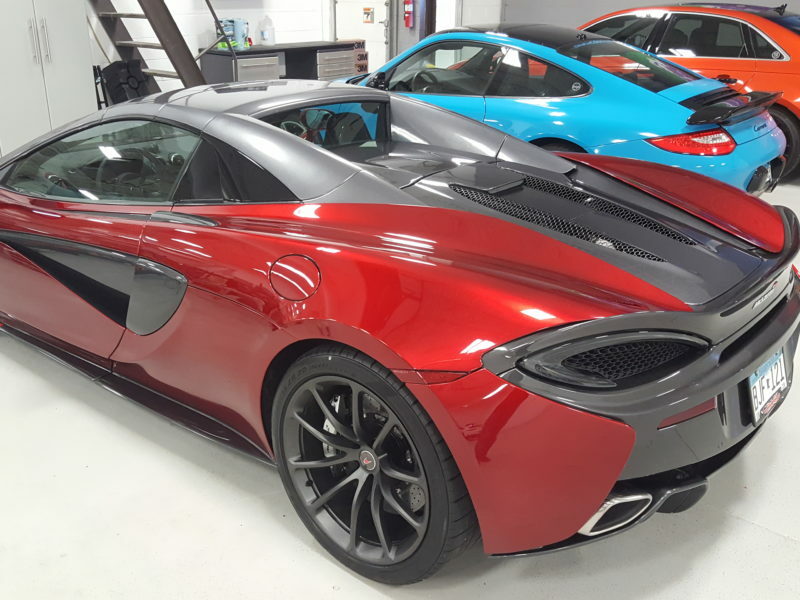 Let our talented design team really make your car stand out! 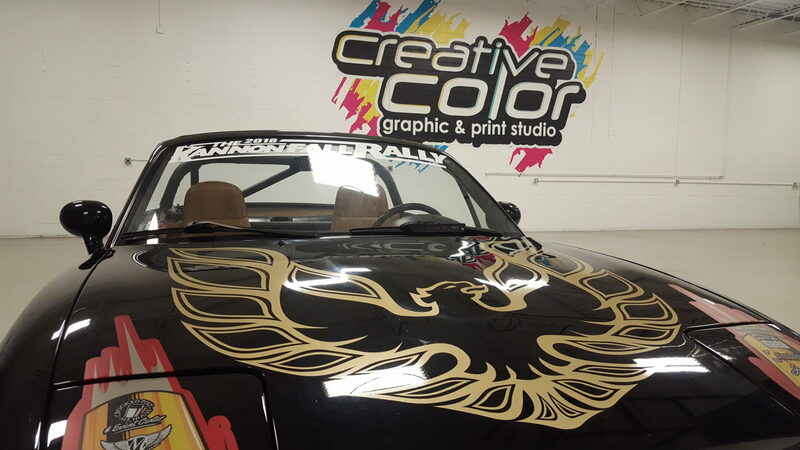 Printing full color digital allows no barriers to how we can customize the design of your car. 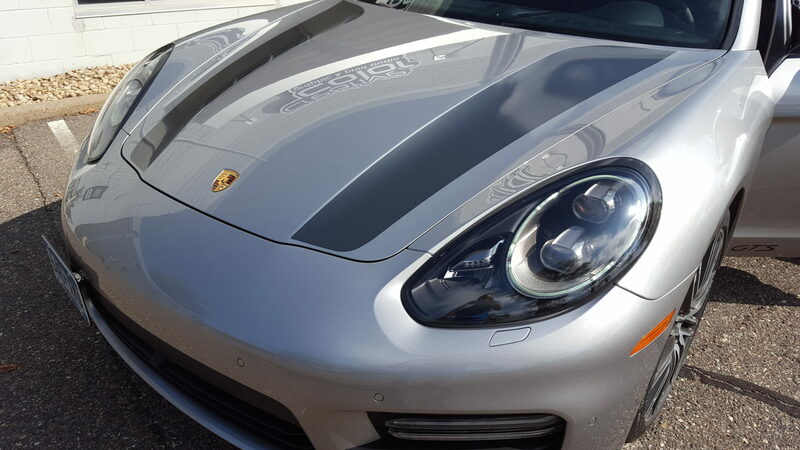 Skies are the limits with what we can do to your ride. 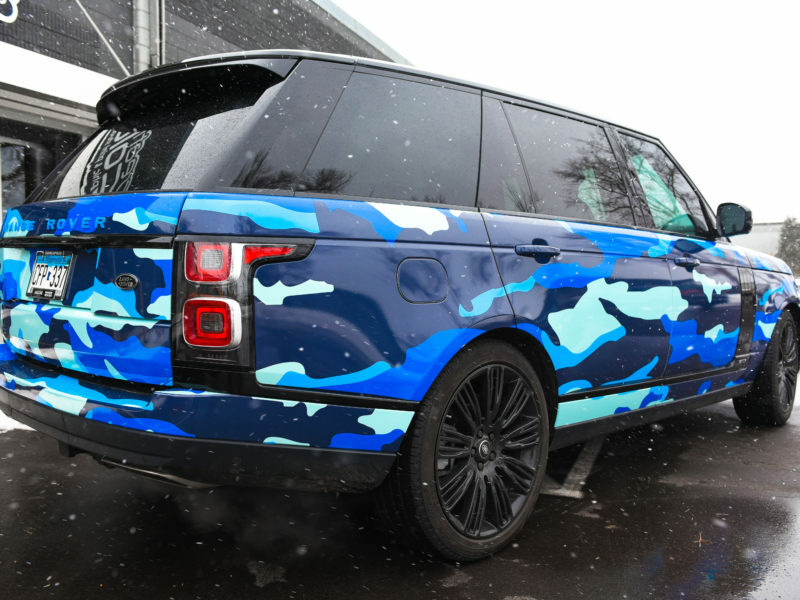 Themed wraps, camo wraps only scratch the surface. 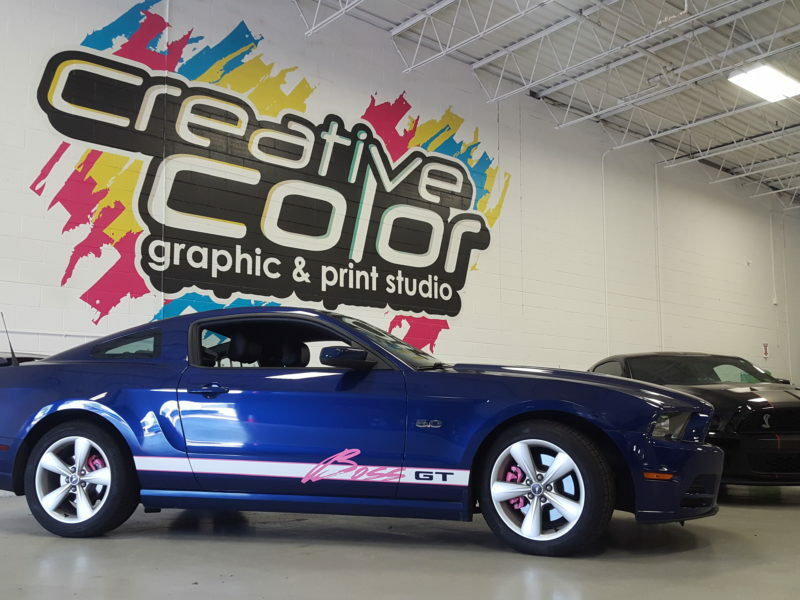 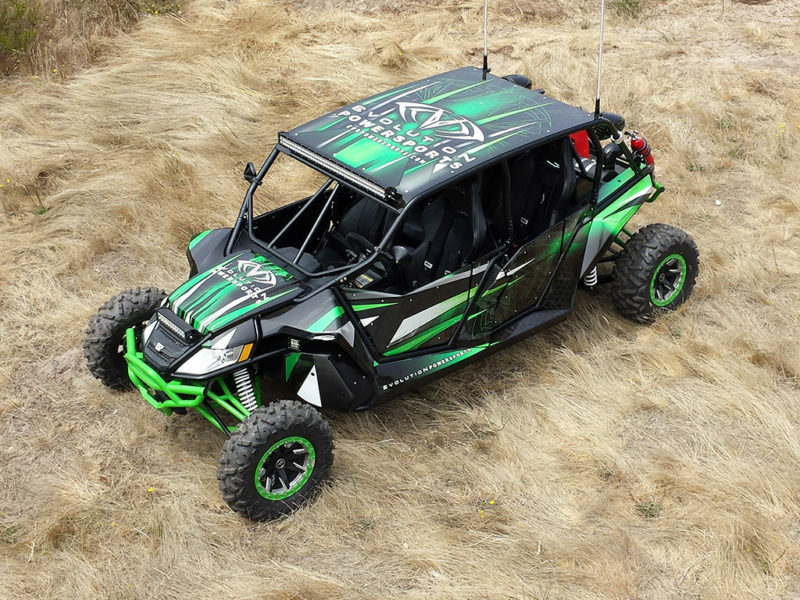 Anything you have dreamed about is possible with a full color digital, or 3M 1080 custom wrap. 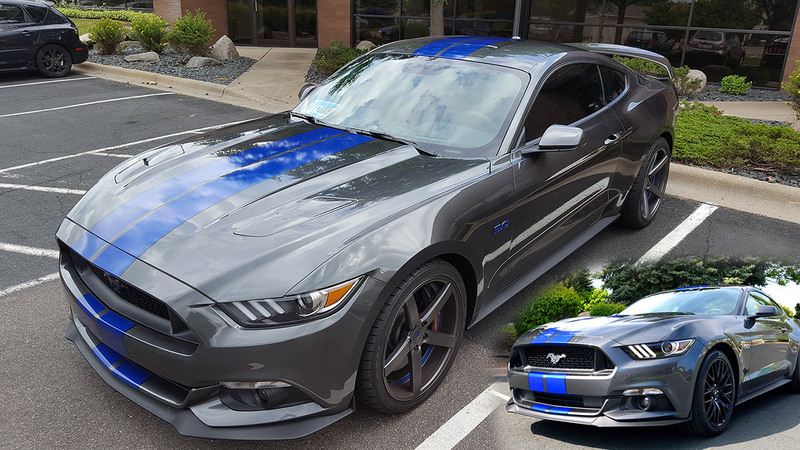 We have designed many custom themed wraps for many rallys, and individuals who want something truly unique. 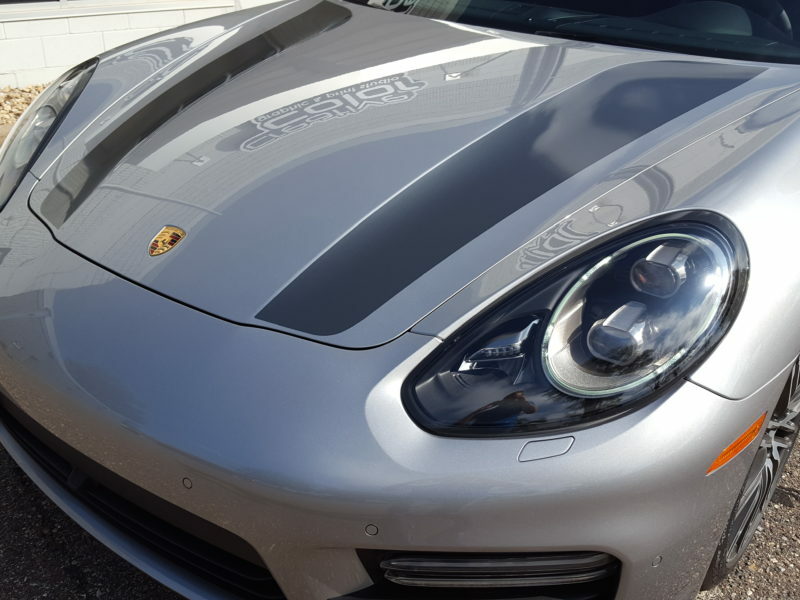 Let us show you what we can do to your ride! 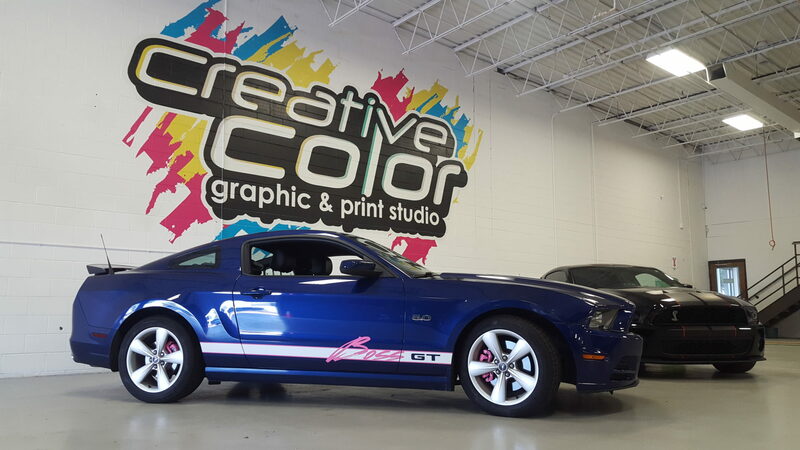 Full custom digital print vinyl wrap and design. 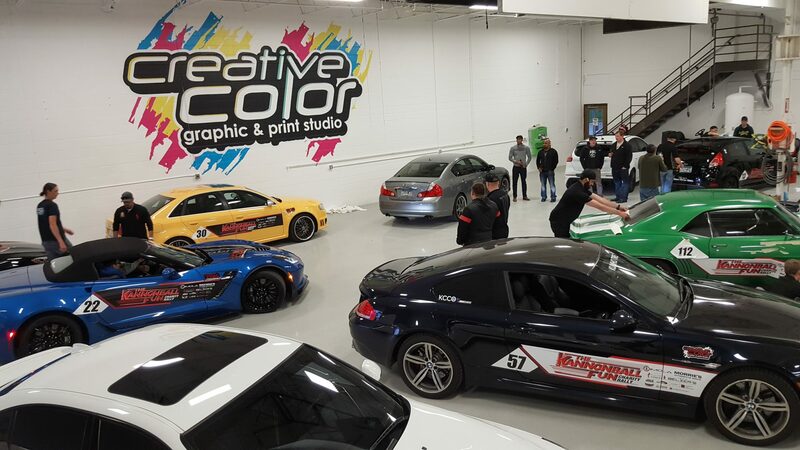 Custom 3M 1080 Vinyl Wrap Livery On Over 150 Cars!